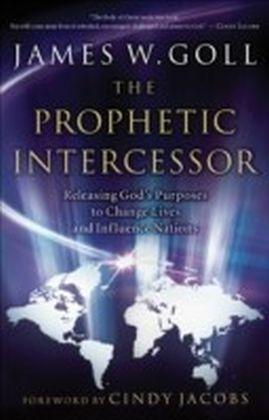 Looking for Signs of LifeBelievers around the world are experiencing God's kingdom in a real and transformative way through the supernatural power of the Holy Spirit working in and through their lives. Yet some are uncertain about the purpose of signs, wonders and miracles in our modern age of doubt. 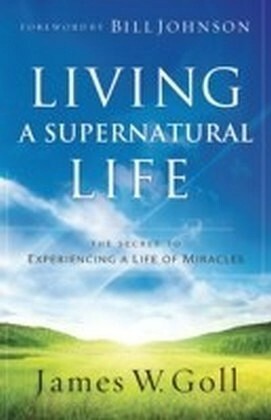 Living a Supernatural Life is a guide to understanding the Spirit's power in our time, and a handbook for participating in His work. 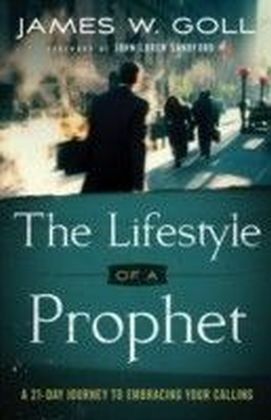 This book is a challenge to all believers to become more like Jesus in character and action, totally dependent on the Holy Spirit. 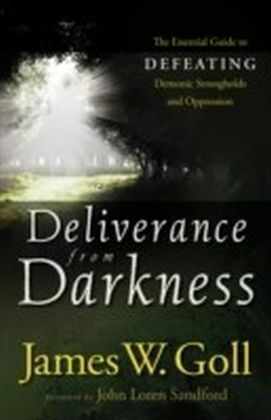 By living as Jesus did, you will witness the light of God's Spirit defeating the darkness, often in miraculous ways! 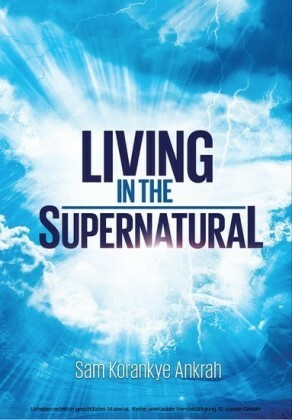 Find out how to live in the reality of the supernatural realm, attuned in mind and heart to God's kingdom coming in power through the Holy Spirit living in you.